Today, GameOPS will be joining the Philippine Online Chronicles, Reklamotion, Code Radio, Vote Report Philippines 2010, Worker's Electoral Watch, TXTPower, RockEd Radio, Global Destiny, 100araw.com, Blog Watch and possibly hundreds (or thousands) of internet users in reporting and monitoring our first fully automated elections. 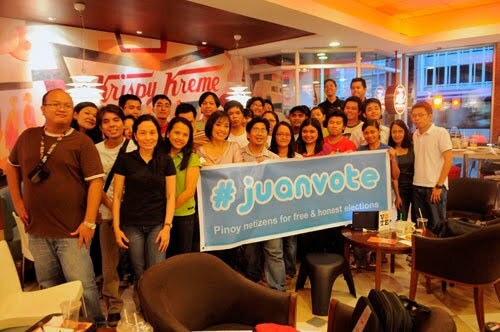 We will be aggregating news to our parent website, www.juanvote.com, via Twitter and other social networking tools. Our parent website also has links where you can watch live video streams from Destiny Cable's GNN and BlogWatch.